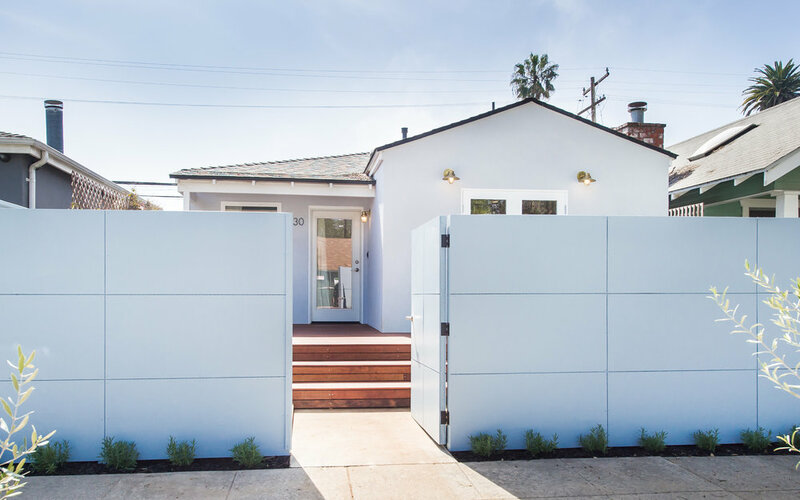 430 RIALTO — ROESSEL INC.
Charming bungalow in the Silver Triangle in Venice. Investment Property, leased on day one on the market. 3 bedrooms, 3 baths.